Sometimes you can be on the ship but not really any idea of where you are. You might be able to climb up to the crow’s nest and get a better view but it’s still a somewhat limited vision. You may intimately know what you see right in front of you, what you smell, hear and taste, but it’s not until you float into space that you truly understand where you ship is located in the grand scheme of things. 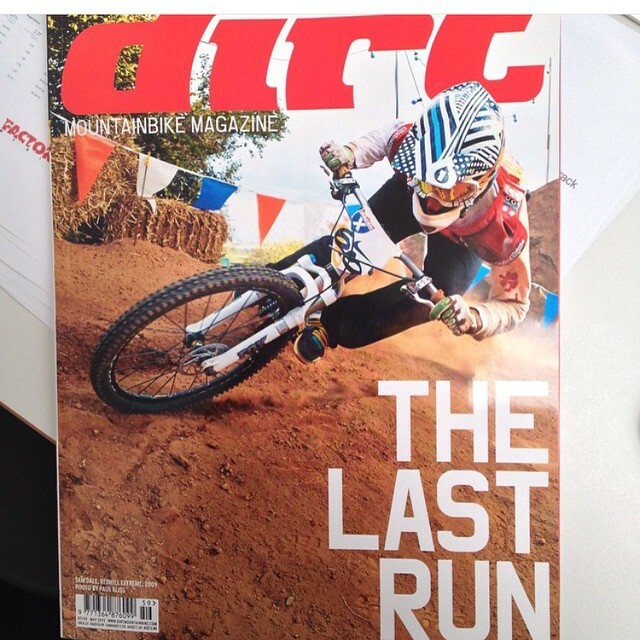 That’s how I feel after reading DIRT magazine’s 159th and final print edition. 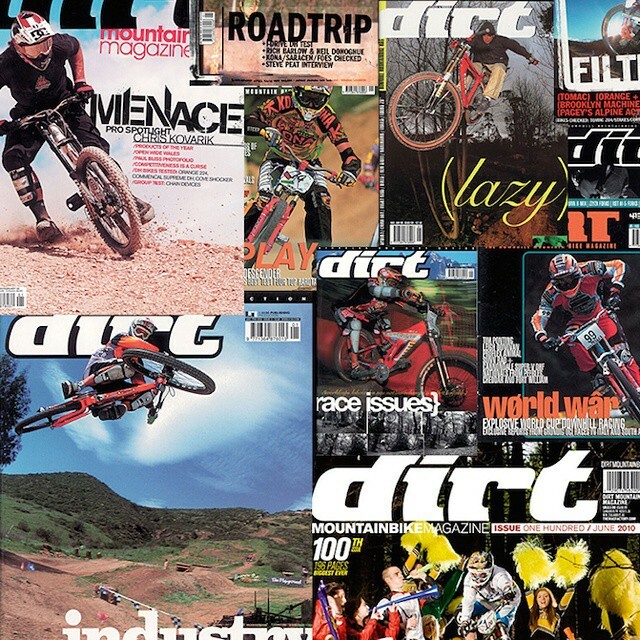 The entire magazine was handed over to contributors and staff, past and present, and every page is flooded with some of the best photographers, writers, designers, riders and Steve Jones’s reflections on what DIRT is, was and will always be. It’s by reading all these insights that I feel I’ve been reminded about what the essential elements of DIRT (and anything good) should be. It’s not like I forgot or didn’t know these things, they were always there in my mind but some were so instinctual that they lapped at the subconscious more than some parts and others were maybe taken for granted. #159 is like the cookbook of how to make something of worth and truly rad. I feel like I was lifted off the ship and pulled put through the sky so I could look down upon the ship and see it as a tiny speck in the ocean, it’s relatively to it’s surroundings, where it has been and where it should go. Navigating takes a lot of skill when you are restricted to the deck of the ship. The captains of the good ship DIRT have always been master navigators it appears. I salute them.